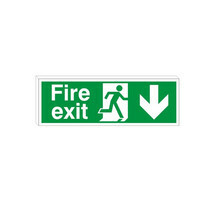 Fire exit signs locate and identify means of escape. 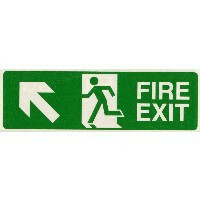 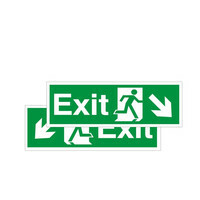 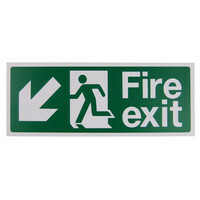 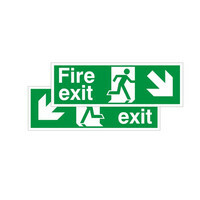 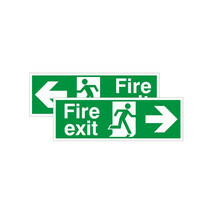 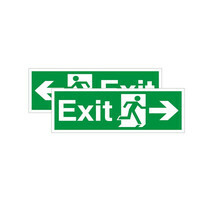 All our fire exit signs are designed to comply with the UK EC legislation. 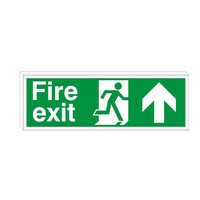 Can also be used as hanging signs using ceiling hooks and clips available here.